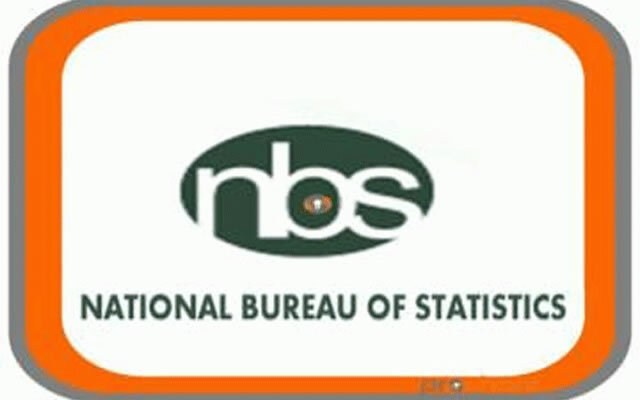 The National Bureau of Statistics will from next Thursday commence the National Living Standard Survey, which among other indices, will show the level of poverty among Nigerians. 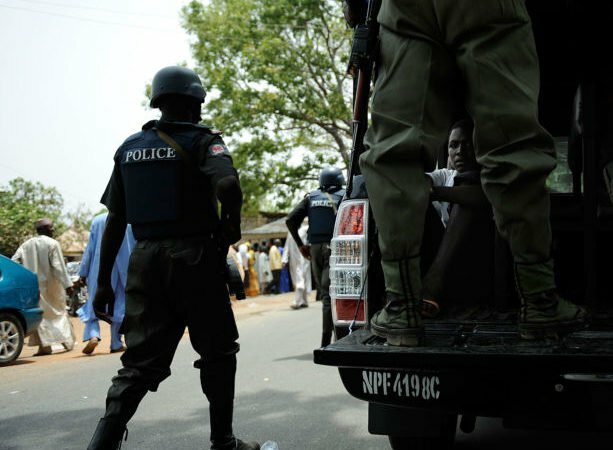 The Statistician-General of the Federation, Dr Yemi Kale, said this on Thursday at a one-day stakeholders’ sensitisation workshop in Keffi, Nasarawa State. The last time the poverty survey was conducted was in 2010 when it was revealed that 112.51 million Nigerians were living in relative poverty conditions. Relative poverty is defined by comparing the living standards of people living in a given society within a specified period of time. Kale said the 2018 survey was aimed at measuring the level of poverty and welfare at both the national and sub-national levels of government. The NBS boss explained that the outcome of the survey would help guide the government in coming up with adequate policies that would be used to address the level of poverty in the country. He said the survey, to be done over a one-year period, would cover about 22,000 households across the country. Kale stated that the survey was not being done in response to the recent report by the Brookings Institution, which indicated that Nigeria had about 87 million people in extreme poverty, compared with India’s 73 million. He also explained that the survey had no political undertone as widely being speculated.